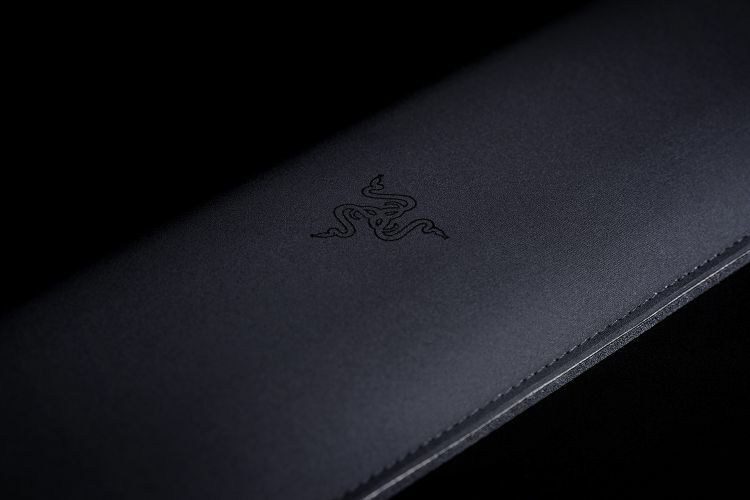 Razer recently announced a new accessory for their gaming keyboards, an armrest that has been longed by majority of the Razer fans. 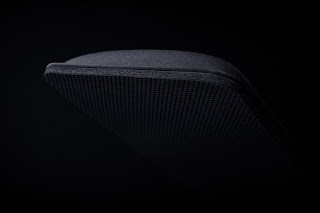 According to Razer, its “Ergonomic Keyboard Rest” is wrapped in poly hi-gauge interlock fabric with an anti-fray stitched frame to prevent damage even when in contact with water. 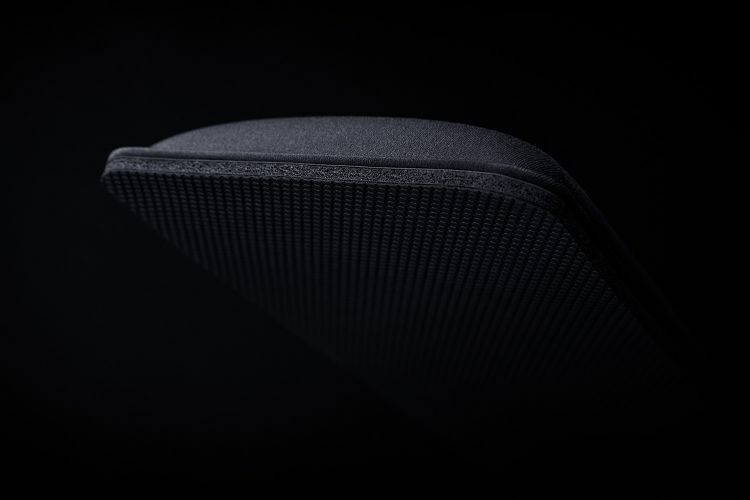 The base of the armrest is padded with anti-slip rubber material to prevent accidental slippage during intense gaming session. 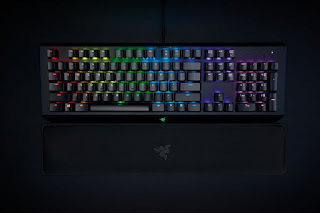 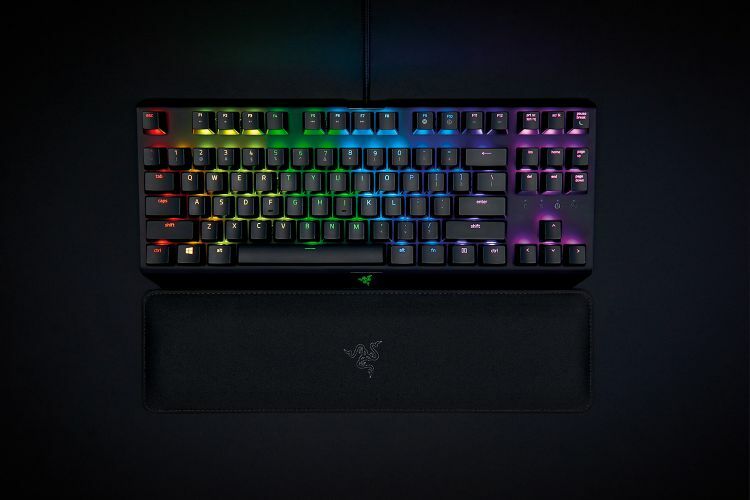 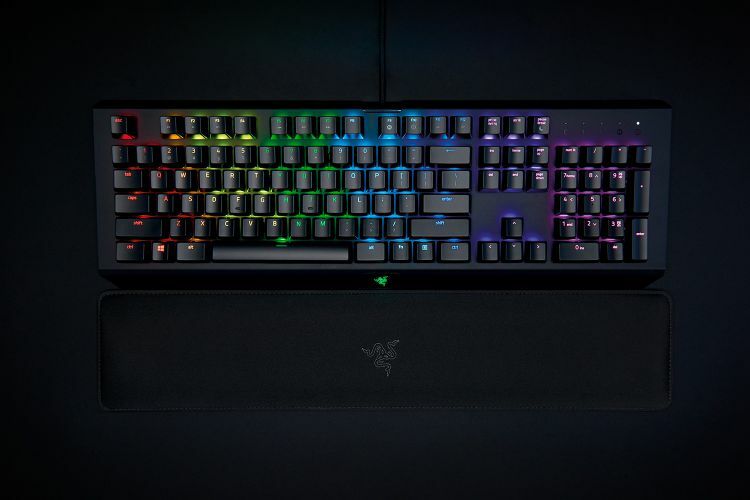 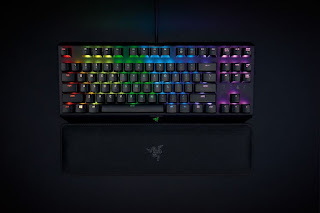 The Razer Ergonomic Keyboard Rest comes in 2 different sizes, standard fit for full-size keyboard and TKL fit for ten-key-less keyboard users, and can be purchased from Razer Store from today onwards at the price of $21 or Php1,099.